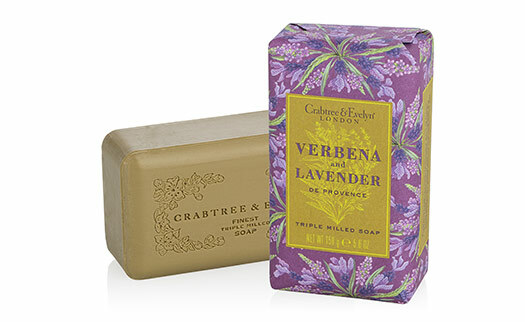 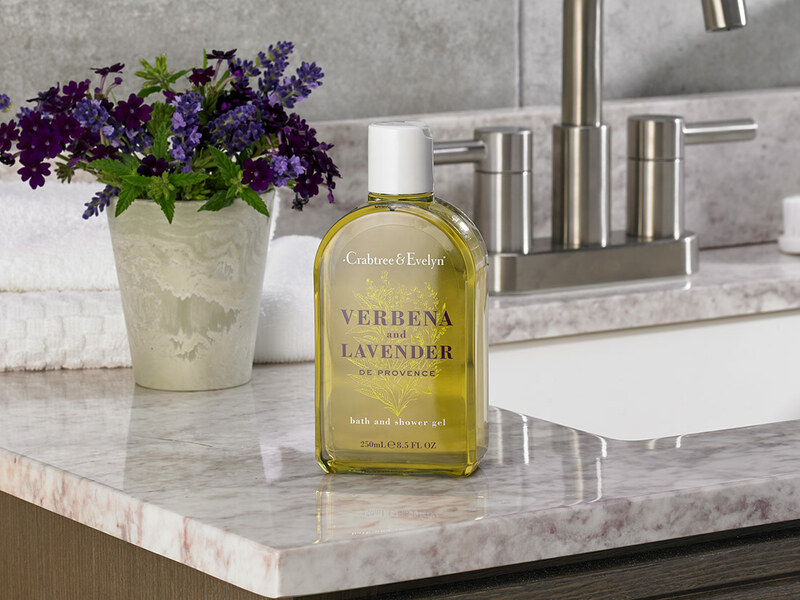 A smooth lather from the Verbena & Lavender Bath & Shower Gel will refresh your body right at home. 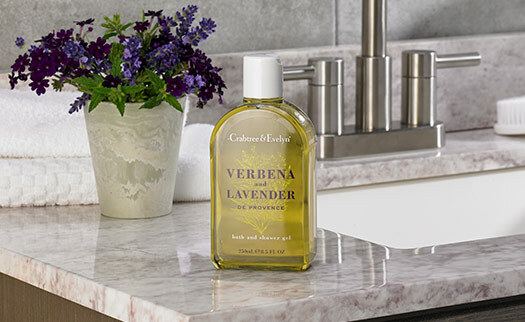 The aromatic scent of lavender and lemon verbena in our shower gel, formulated by Crabtree & Evelyn, gently cleanses and covers your body in bubbles treating you to a daily indulgence. 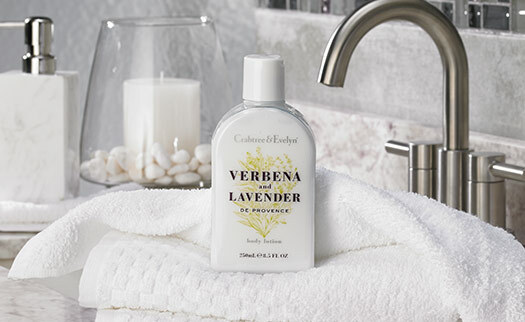 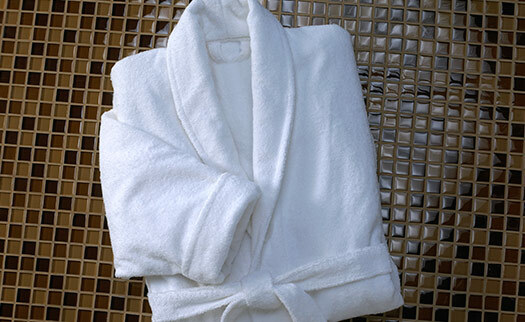 Follow with our moisture-locking body lotion and leave your skin silky smooth.